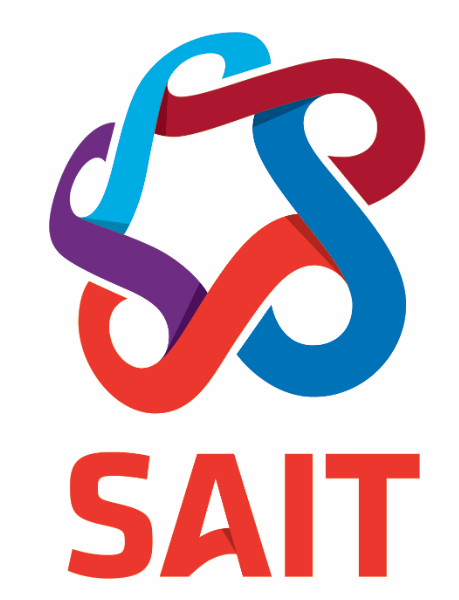 With the continuous growth of the Calgary Cup Karate Championships we are delighted to announce we have once again secured the Southern Alberta Institute of Technology (SAIT). 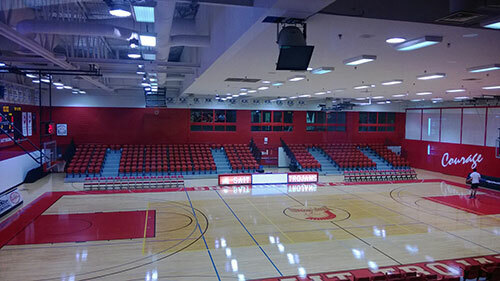 With raised seating and over 20,000 square feet of space the SAIT Main Gym offers the perfect setting for the championships. We are positive you will enjoy your experience. 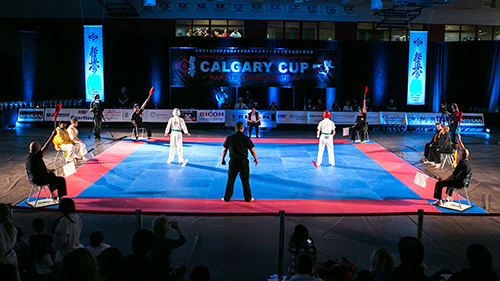 Competitors and spectators can ride Calgary’s C train from the Delta Calgary South Hotel (station is about a five minute walk from Hotel) right to the entrance of the Main gymnasium at SAIT (approx. 15 min ride). Or for those who wish to drive parking rates are very reasonable.